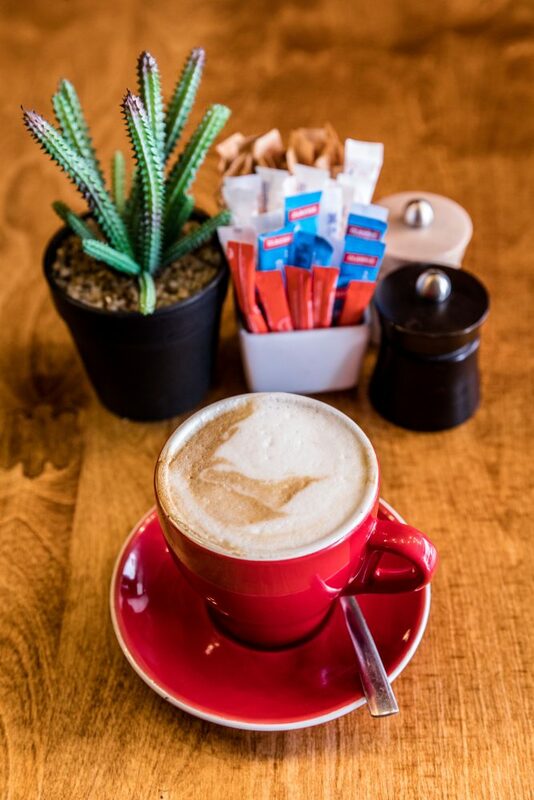 Also available to you is our InnsCafe on the ground floor where you can enjoy a delicious breakfast with fresh coffee brewed to order, tea and snacks or a light lunch. Our free charging stations located around InnsCafe mean you won’t run out of battery before you run out of work or play! The perfect place for great food and magical conversations. Our freshly baked bread plus bacon and eggs equals happiness! 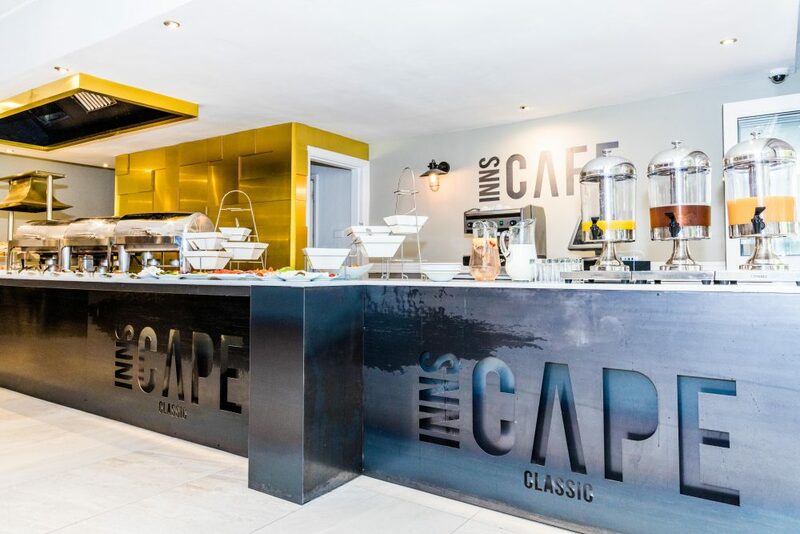 Only non-alcoholic drinks are served inside the InnsCafe restaurant. Escape from the business and enjoy a light snack with a friend or two. Don’t run out of battery before you run out of work or play! Catch up on the latest happenings with our FREE fast, reliable Wi-Fi.